What is an office in a box? For me, the overarching principle for the success of an office in a box solution has to be simplicity. 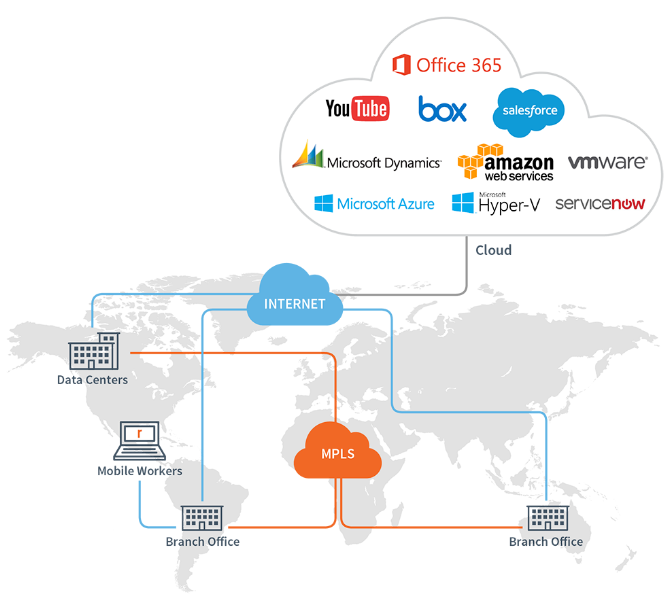 Simplicity in the form of deployment, management, and delivery of services to the office. If the solution doesn’t capture those three things simply then whether its cumbersome software management or messy hardware integration layers, you’ve lost the essence of what the solution should offer. It comes as no surprise then that the Application Performance Company, Riverbed, has a solution that has been designed from the ground up to meet these demands, and a bit more. A ground breaking concept I know, but it’s the cornerstone of the solution that gets overlooked more often than not. Getting equipment to remote and ‘scary’ places is by its very definition a difficult task; logistics, politics, access, people, the weather, all making getting delicate IT kit to sites difficult and massively time consuming. There’s nothing Riverbed can do speed up customs or stop the rain turning the road into a river, but what we can do is make sure that once the box arrives on site, it’s ready to go from the moment it powers up. 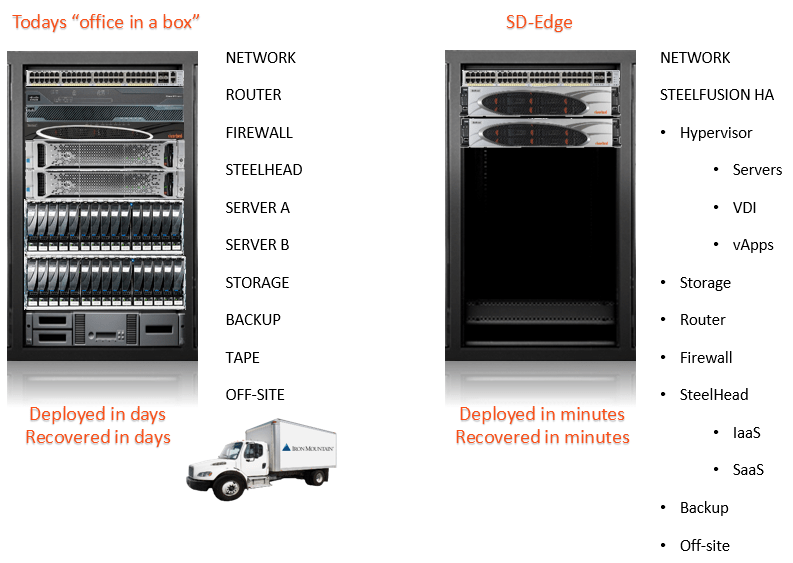 Riverbed’s software-defined edge solution can be built anywhere and shipped fully configured so it’s ready to go the second after it’s booted. All applications, storage, backup strategies, disaster recovery, business continuity, and data security designed, built, tested and ready to go. 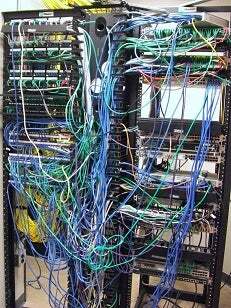 Plug in the power and networks and power on, it really is that simple. What about the network and WAN? What shrewd, and some cynical types, may say though is ‘that’s great for the server / data side of things, but remote sites need networking and WAN connections to be productive.’ This is where SteelConnect comes into the mix, bringing a centralized software defined WAN (SD-WAN) solution delivering the same process, for the WAN. Plan, design, and configure the remote site WAN deployment while the kit is on the boat, and when it’s switched on at site, it will pull down the configuration and be ready to work in minutes. Directing traffic over defined links to deliver maximum application performance from whatever WAN connections the remote site has; VPN, MPLS, and Internet, in the best mix for the business. 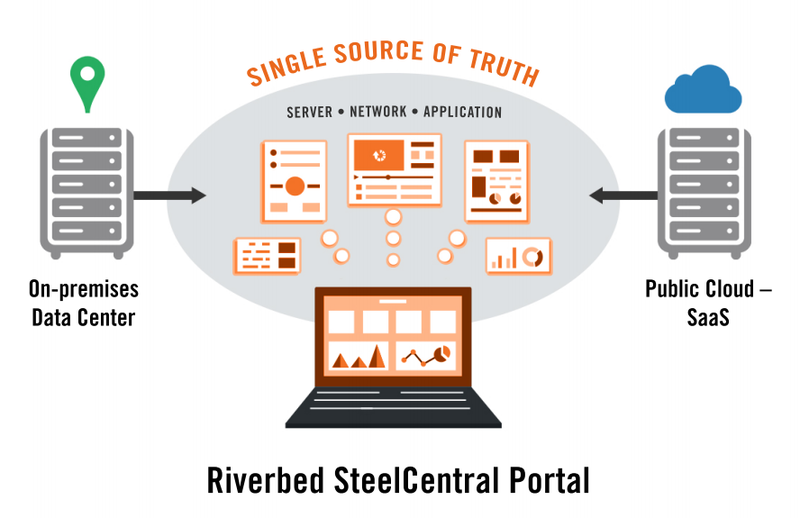 And all of this is being optimized by Riverbed’s industry leading SteelHead WAN optimization technology. Turning LAN side gigabytes into WAN side megabytes, to deliver onsite application performance as well as IaaS and SaaS optimized access if cloud services are the way forward. With the ability to proactively diagnose application performance end to end, cross functional collaboration from unified performance visibility allows for less time troubleshooting and more time for strategic planning and business growth. Simplicity, simplicity, simplicity. From getting the box onsite, connecting it to the network, maximizing network connections, and monitoring application performance, Riverbed has the full suite of tools to turn a remote site deployment from an IT management headache to a fully configured production ready site, in minutes. With standardized deployment processes, pre-configured infrastructure, and application performance monitoring, global IT teams now truly shift from cost centres to business enablers. To learn more visit the Riverbed Website.